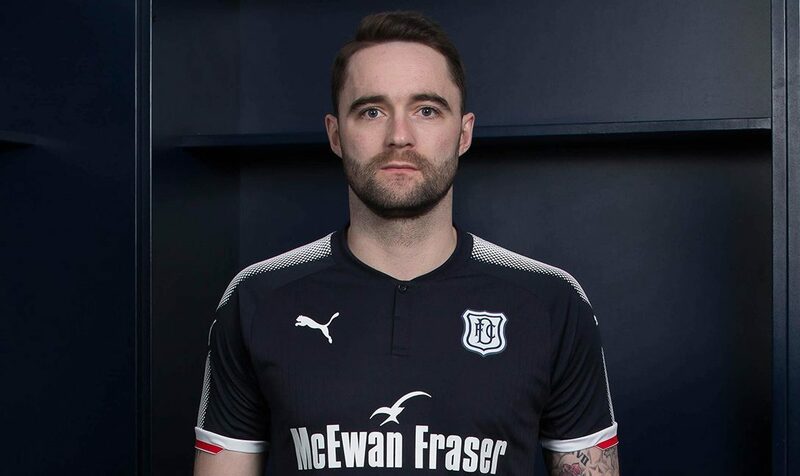 Dundee have given fans a sneak-peek of next season's club kit. Both Dundee's and my own time in Austria is coming to an end. 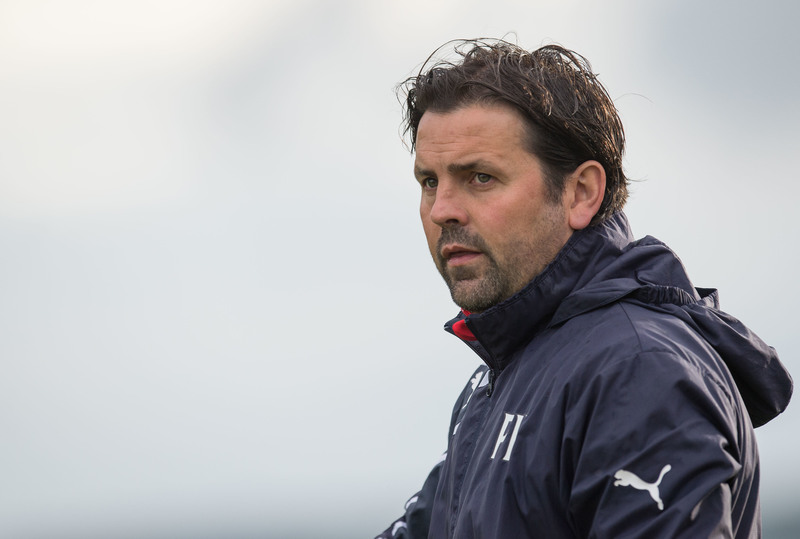 Dundee manager Paul Hartley feels he is one addition away from being ready for the coming season. Paul McGowan knows he's lucky to have been handed a second chance. Paul McGowan has revealed he expects to be back in Dark Blue soon. 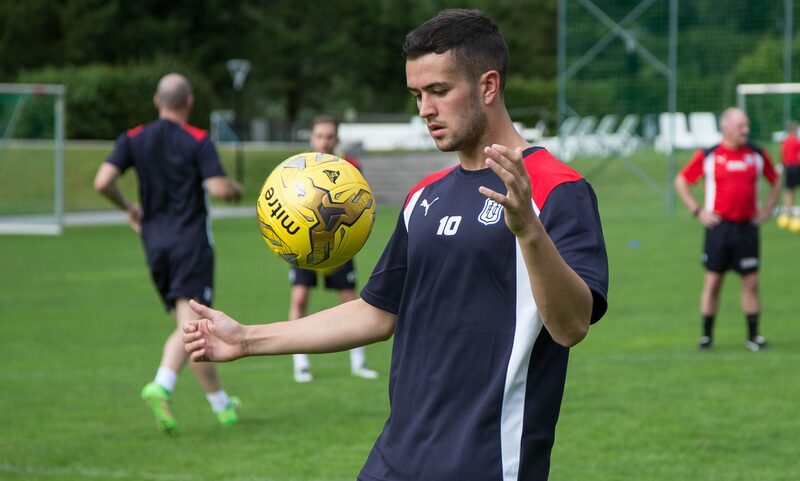 Dundee loan star Michael Duffy reckons he is prepared for all the Scottish Premiership can throw at him. 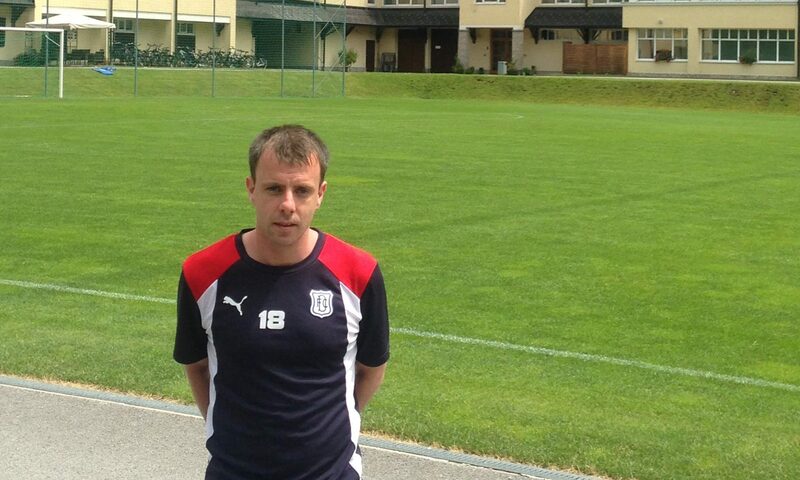 If Dundee's players are in need of inspiration this pre-season then they've come to the right place. 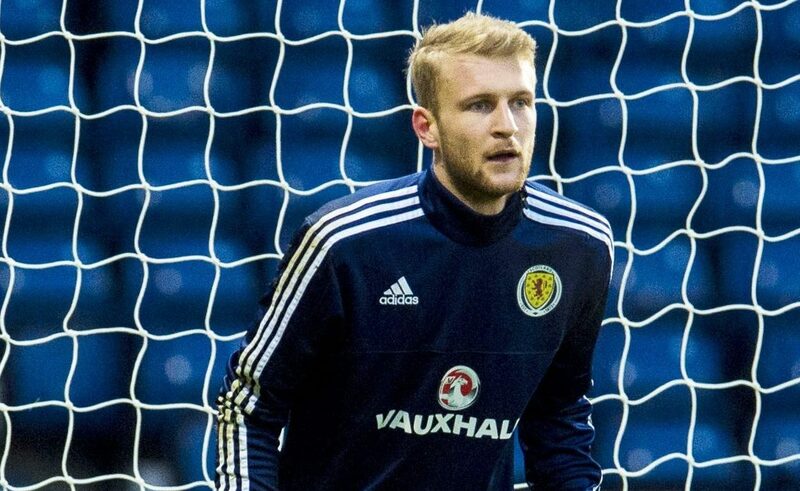 Dundee number one Scott Bain believes this season could prove to be a massive campaign for him.